Every manuscript of Shakespeare’s is long lost, and almost every shred of his writing. A few signatures, and a few questionable lines in the plays of others, is all we have of his. And, as far as I know, all the costumes of the original performances, the props… there is nothing left. But imagine if there existed a real book, not a prop book, which symbolized one of the most important concepts in one of Shakespeare’s most important and influential works? This is arguably the case, and I actually held this book in my hands. Cornelis Drebbel, from his "Elements"
And so Cornelis Drebbel, one of the most forgotten yet influential men of the Renaissance, is not forgotten in the works of Shakespeare. In this case his influence has to be surmised… his works are not directly mentioned as they are by Ben Jonson or Francis Bacon; nor is the character as obvious as Jonson’s Subtle of the Alchemist… also based on Drebbel. 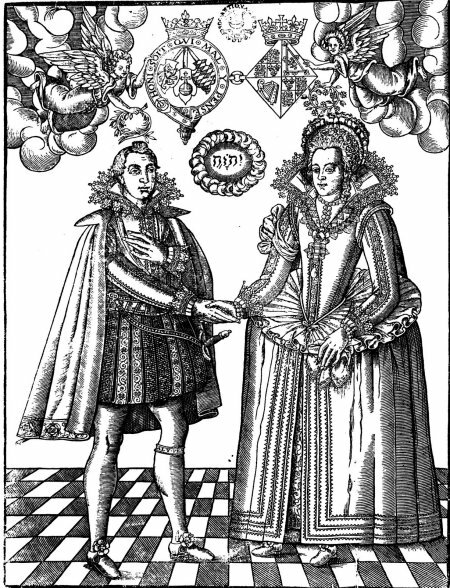 But knowing the profound influence Drebbel did have on his contemporaries, and the close relation Shakespeare must have had to the court of James, to Jonson, and to Bacon, there can be no doubt that Drebbel must have had an influence on Shakespeare. 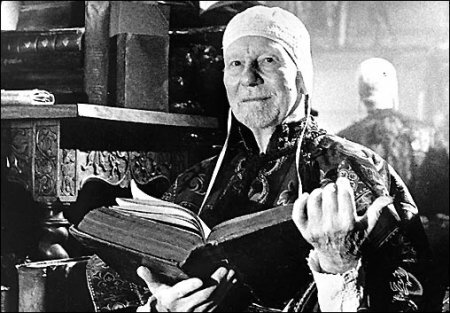 Given that, then, let’s look at the one known (although little-known) possession of Drebbel’s still in existence: A little book of alchemy by Basil Valentine which, it seems, Drebbel carried with him in his pocket for years. This would be the 1603 edition of Basil Valentine’s 1603 “Of Natural and Supernatural Things”, rebound with his 1602 Treatise on the Tincture of Metals. This book was apparently given by Drebbel’s son in law, Abraham Keuffler, after Drebbel’s death, to John Winthrop (12 February 1606 – 26 March 1676), governor of Connecticut. 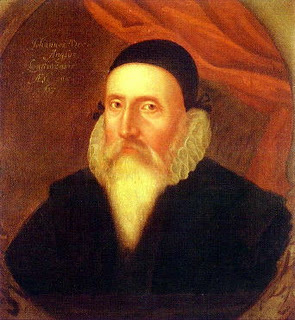 Winthrop had an interest in all things scientific, and reported on many personal observations and experiments directly to the British Royal Society. Perhaps the book was given to Winthrop when he visited London in 1641-1643. At any rate, the book followed Winthop back to the Colonies, and eventually ended up in New York City, in the collection of his works and papers in the New York Society Library. Of course I was very interested in seeing this book. In my years of studying Drebbel I was painfully aware that everything the man constructed or possessed had long since disappeared or lost his attribution… save one small gnomon in the collection of the Adler museum… a device constructed when Drebbel was only about 2 years old, but possibly owned by him… as it has his name engraved on it. And then I became aware of this book. I made an appointment to see it in person… it was described as having many “nota bene”… margin notes… and the idea that some of these notes would contain a clue to my work with the Voynich, or possibly give hints as to the interests and work of Drebbel in some personal way, was intriguing. But of course there was an element of interest in the emotional power such an object this book would possess for me… a book owned and carried by a man I had found to be so important to history, having influenced Bacon’s philosophies and the New Atlantis, and then, though indirectly, the foundation of the Royal Society. As all things go, we are sometimes surprised at what we find when we are looking for something else. 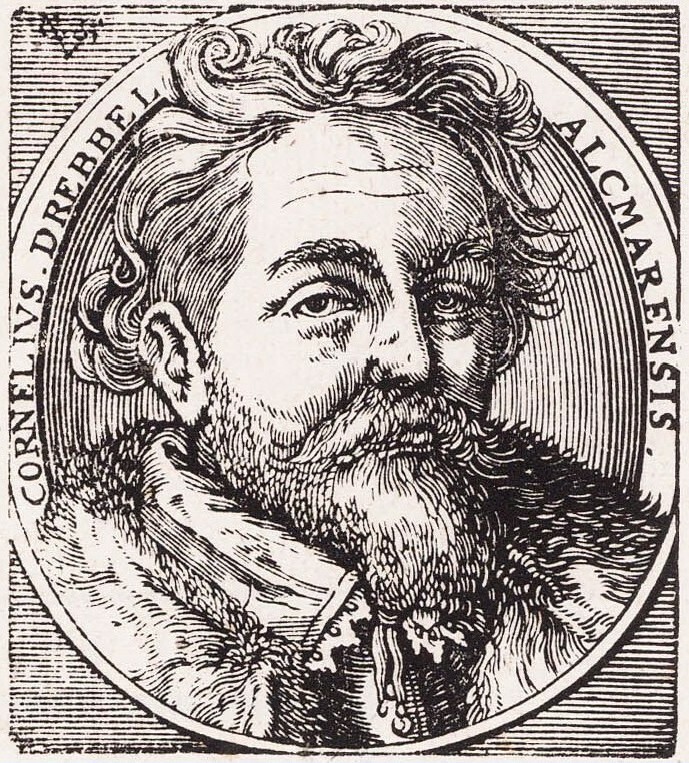 For although Drebbel is famous for many things, or at least, should be… his submarine, his isolating and production of oxygen, his fine engravings for Goltzius (and his own)… his perpetual machines… his fine optical devices, including the first quality twin-convex-lensed microscopes (one of which was the very device Faber peered through, and so first coined the term “microscope”)… although Drebbel can hold claim to these and many other discoveries and inventions, he was most known for his discovery of a process for manufacturing a brilliant red cochineal dye, the “Drebbel Red”. Drebbel himself was unable to successfully commercialize this process, but his two sons in laws… the Keufflers… did. 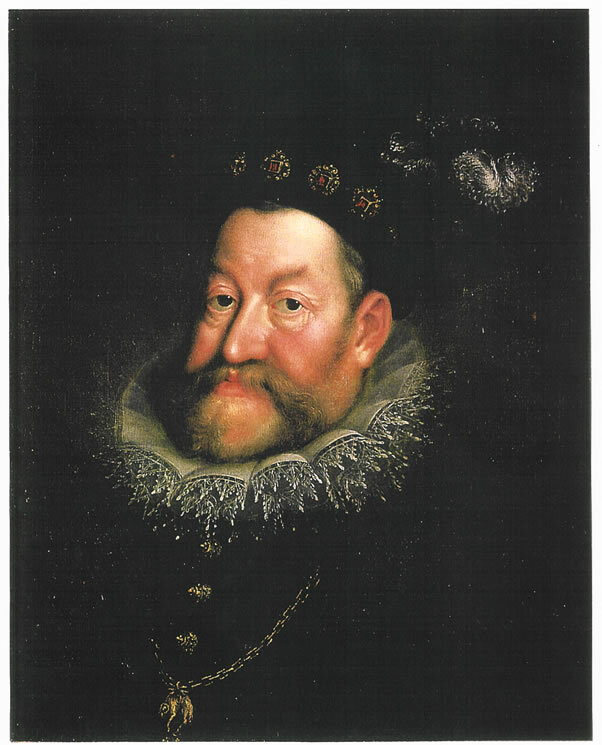 And one of these sons, Abraham, is the above mentioned son in law who gave Winthrop Drebbel’s little alchemal. Again, we cannot know what the red is on the pages of this book. Ms. Greenfield agrees. But considering the historical importance of this dye process, perhaps it might be of interest to someone, at some point, to test the spill. It would be, to my knowledge, the only existing example of Drebbel’s original red dye. So like Drebbel’s cloudy legacy, touching on so much, but so silently, this book sits un-noticed in a small collection in New York … and yet represents powerful influences on both literature, and possibly, science and industry. 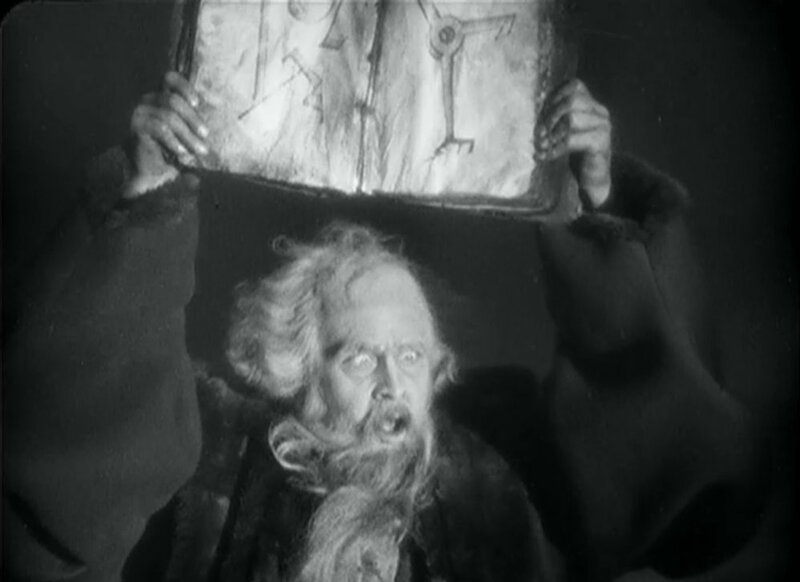 It conceivably reflects not only one of the most profound literary concepts, a book of Prospero, but also possibly contains the last remaining evidence of one of the most important discoveries of the real Prospero, Drebbel’s Scarlet Red.